McDonald's UAE and Neutral Fuels LLC have just joined forces to recycle vegetable oil into biodiesel in the United Arab Emirates. 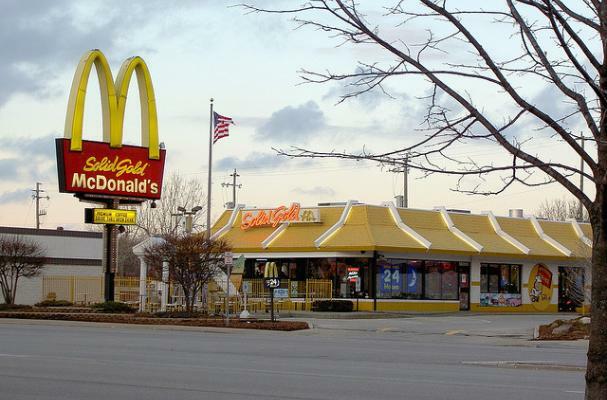 The vegetable oil will come from the 90 McDonald's restaurants in the area; as a part of the deal, McDonald's will convert its delivery trucks to run on biodiesel rather than diesel or gas. The McDonald's UAE venture with Neutral Fuels LLC will be able to produce 264 gallons of biodiesel per year, or 1 million liters. The venture's timing coincides with the latest McDonald's UK campaign, "The A-Z of McDonald's," which similarly focuses on the environmentally friendly corporate practices at the Golden Arches.